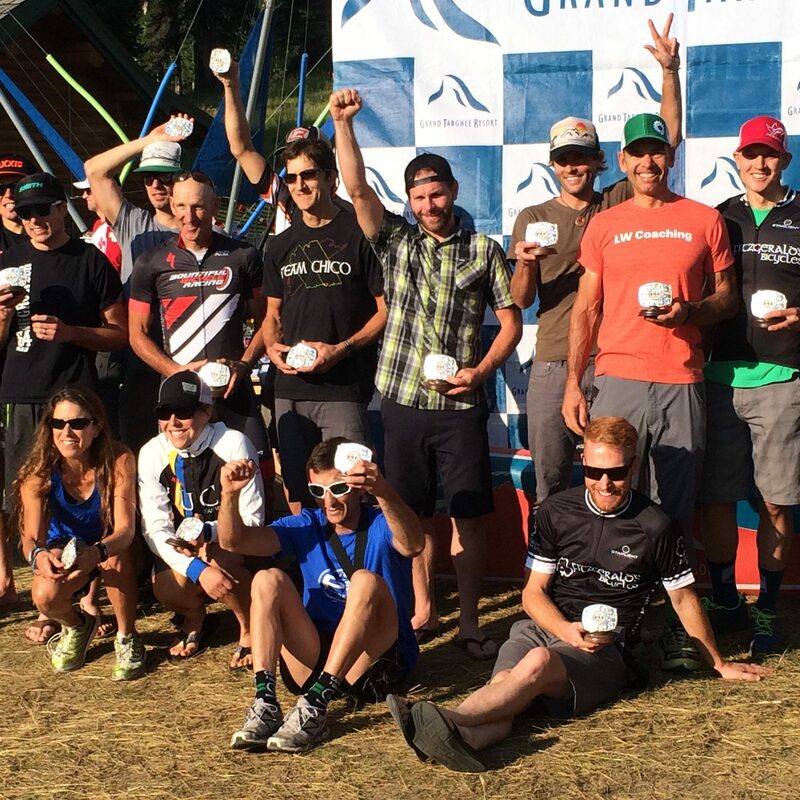 Custom training designed for your event, delivered via TrainingPeaks app. Download to multiple devices. 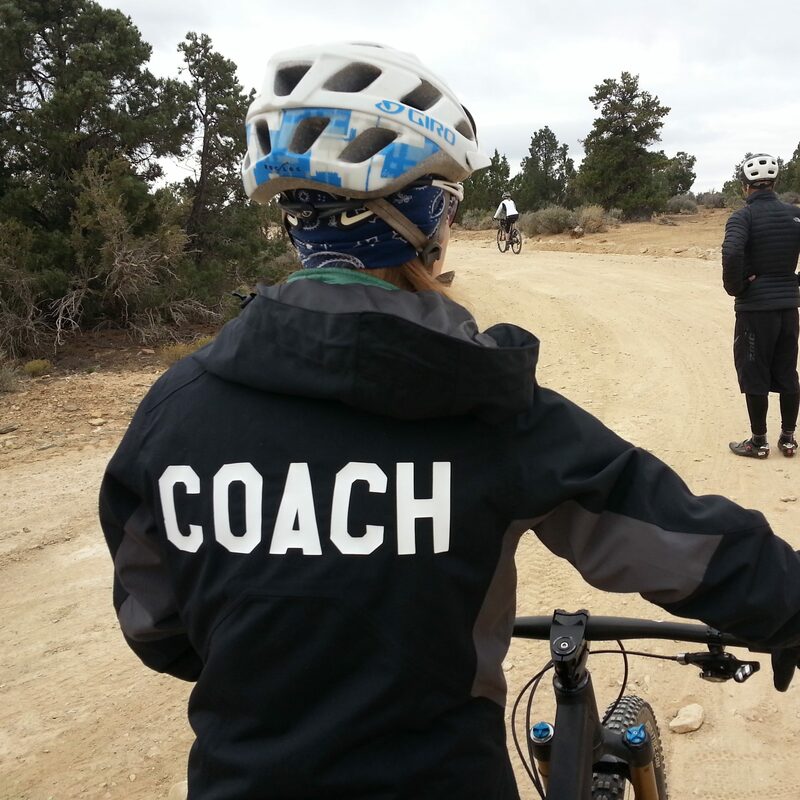 Here at LW Coaching we are excited to bring this new service to the mountain bike community – training squads! 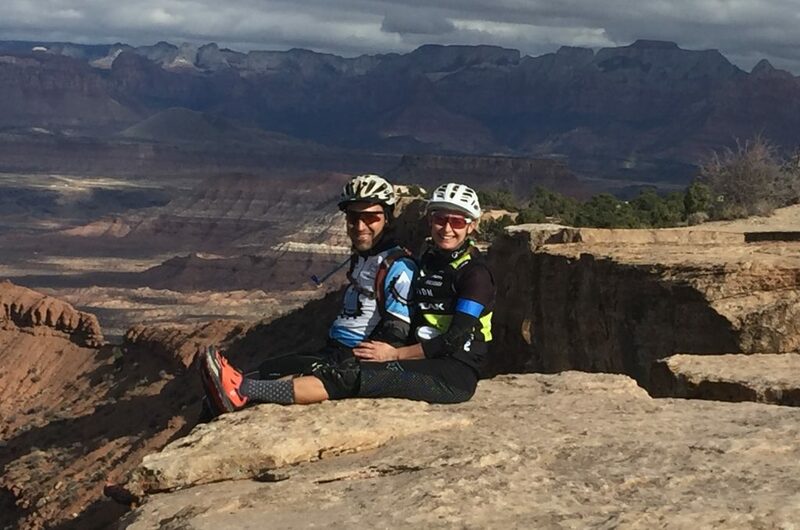 Motivation soars when athletes come together with a common goal. We saw this for several years at Camp Lynda. 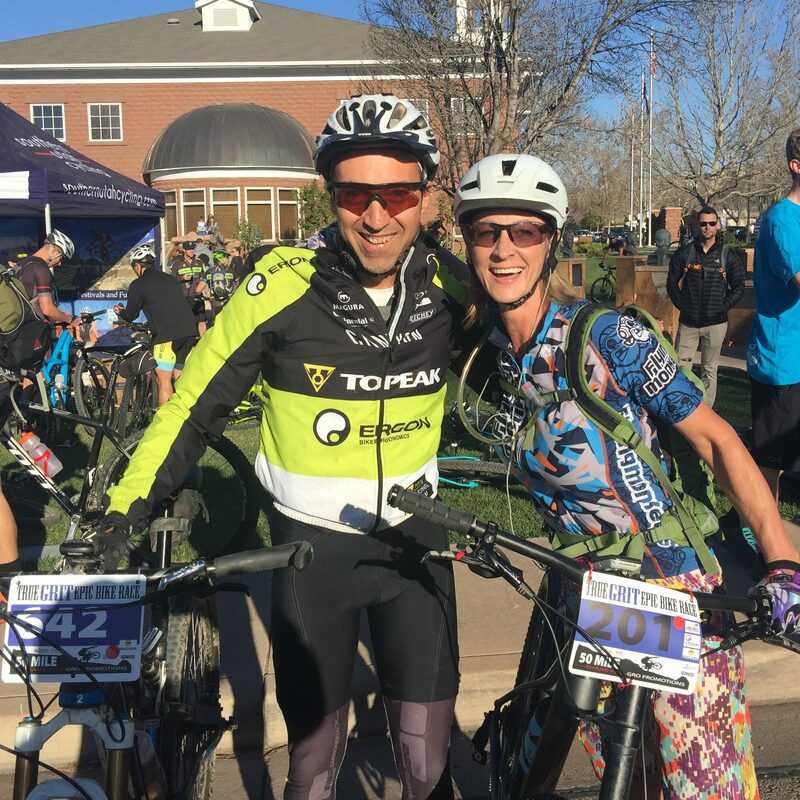 Rather than have a 3 day camp, LW Coaching Training Squad aims to keep the stoke rolling right up to race day by providing the coaching, support and community to help squad members nail their goals while enjoying the journey. Membership to a Training Squad is $100/month. More details on plan delivery and terms are here. 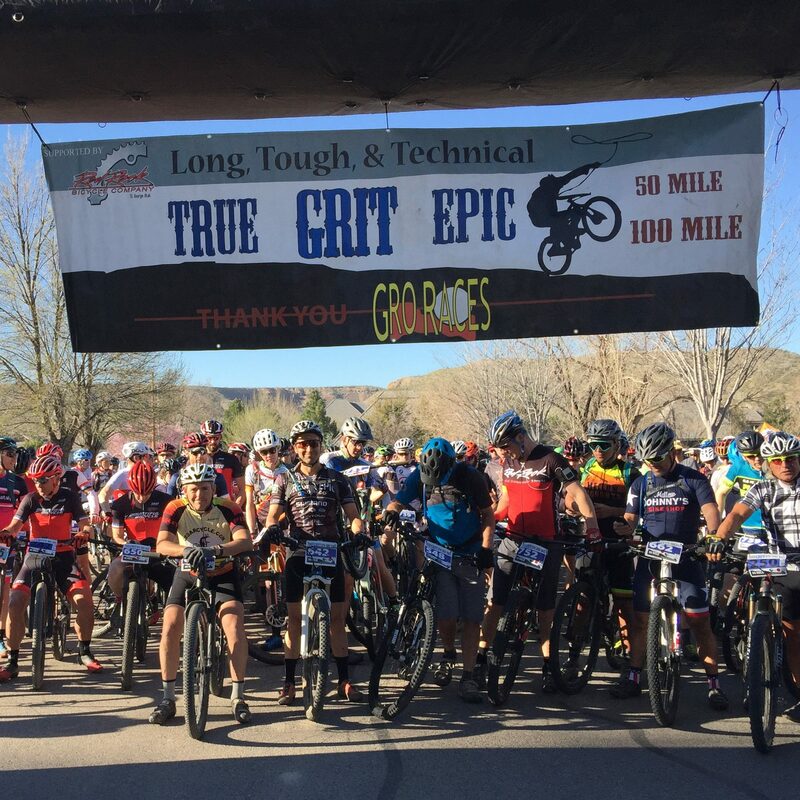 True Grit 50 squad signup is open, signup here. We look forward to seeing you in a Training Squad!